Most (not all) organizations have forms of leverage which are built in and which do not show up as debt on the balance sheet. Banks may have off-balance sheet risk through derivatives, companies may sell off their valuable assets, and NBA teams may tank their ability to keep draft picks and free agents in their future. In other words, every organisation has people, other organisations, or resources on which it is dependent. That can look like event organisers not alienating a sponsor, universities maintaining their brand overseas so they can continue to recruit lucrative overseas students, and organisations doing well because of a handful of individuals that win investors’ trust. When it comes to politics, of course, ‘leverage’ is almost always something problematic. In fact, we usually use the phrase ‘in the pocket of’ instead to show our opprobrium when a politician has close financial ties to, say, a tobacco company or big business. 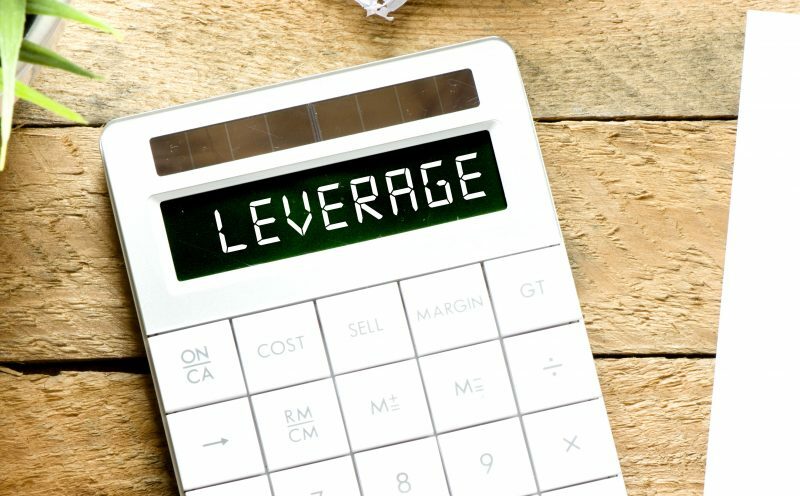 In other words, understanding how leverage works in everyday life, business, and politics is probably something we should be teaching in schools.